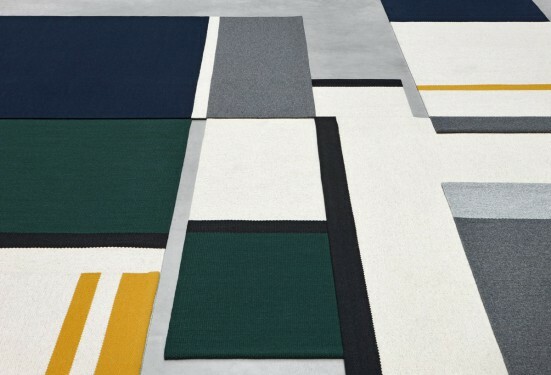 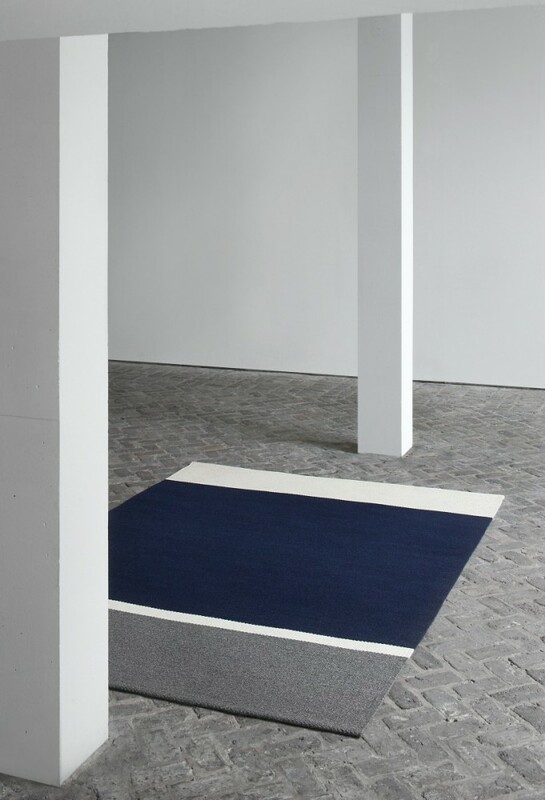 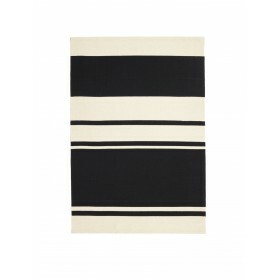 The Alfred Collection consists of four series (Fran, Frenzy, Lucy, Ivy) of handwoven minimalist carpets made by Belgian textile designers Marie Mees en Cathérine Biasino. 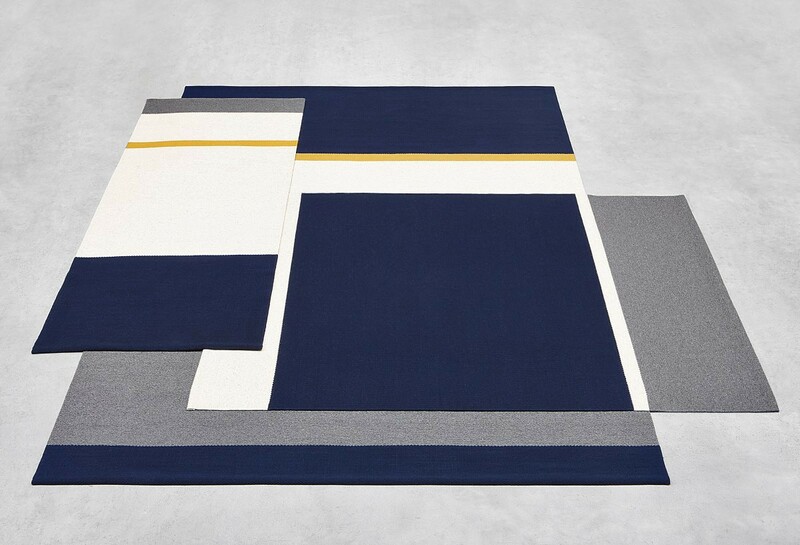 The designer duo have a zero-compromise mentality when it comes to durability and aesthetics. Firstly, all carpets are handwoven with a mixture of two top-shelf wools from New Zealand and Portugal, the first offering the right softness and look, the other adding strength. 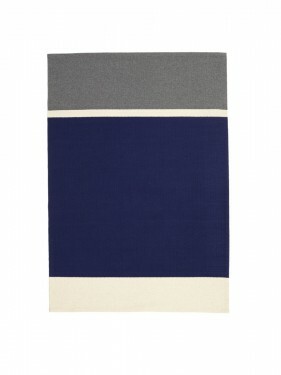 Secondly, the designers envision a minimalist aesthetic that resonates timelessness and not trendiness. 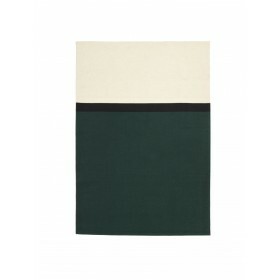 In fact, hyped colors are fiercely avoided. By offering highly durable and supremely sober carpets, The Alfred Collection honors the archetype of the carpet, pure in form and in function, making it the perfect textile for the minimalist interior of the design admirer. 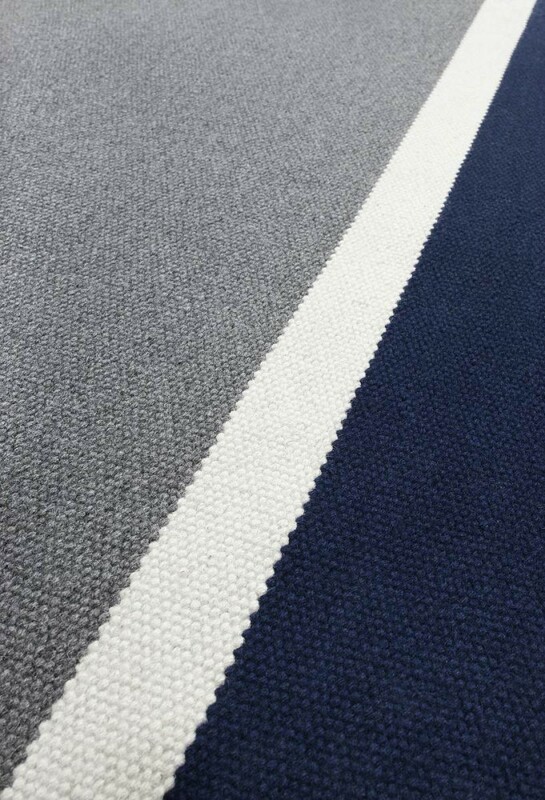 All carpets are handwoven with a mixture of two premium wools from New Zealand and Portugal, the first offering the right softness and look, the other adding strength. a minimalist aesthetic that resonates timelessness and not trendiness; highly durable and supremely sober carpets pure in form and in function. 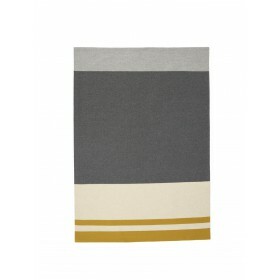 lucy comes in the color combination ink blue, natural, ocher and anthracite.